Qwikcilver will try and leverage on its Russian investor network. 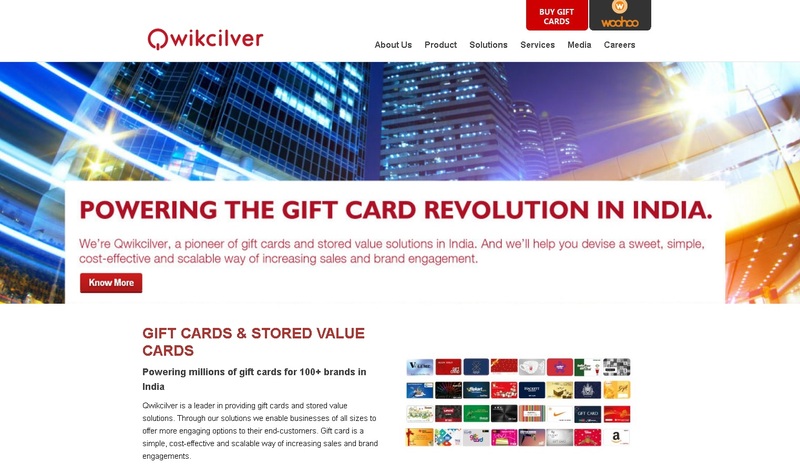 Qwikcilver, an India gift card solutions provider will expand to Russia with an eye of leveraging its investor network, The Economic Times reported on its website. “We are backed by the board now to venture outside of India and have inbound interest from retail players for the Russian market,” Qwikcilver cofounder T.P. Pratap told the paper. The company managed to raise about $10 million from investors led by the Sistema Asia Fund (a proprietary fund of Sistema), according to the paper.